Born: December 18, 1881 in Sandwich Ma. 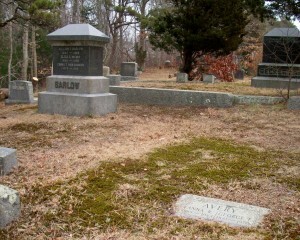 Died: March 15, 1970 in North Falmouth Ma. at 88 yrs, 2 mos, 25 d.
Occupation: Chauffeur, Caretaker for the Emmons’ family in Monument Beach Ma. To: Sylvia Alma Gibbs; (1883 – 1968) (Phineas Gibbs, Jr. & Emma Corey Crowell); They divorced; Sylvia married (2) Leslie Blossom Rogers (1882 – 1926) (Zemira B. Rogers & Melissa J. Small) in Brockton Ma. on November 29, 1911 & married (3) Sanford Edward Alger (1878 – 1957) (Charles Sanford Alger & Ellen F. Dunbar) prob. in Brockton Ma. ; Sanford married (1) Jennie May Jackson (1880 – 1944) (Charles Henry Jackson & Helen L. Whiting) in Brockton Ma. on November 5, 1900. 1. Ruth Anna Avery Davis; (May 22, 1915 – February 9, 2006); Ruth was born in Newton Ma. 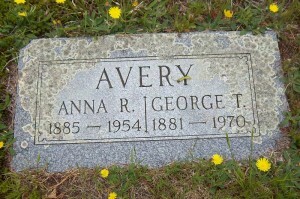 & died in New Jersey; She was a member of Bourne High School Class of 1931. 2. 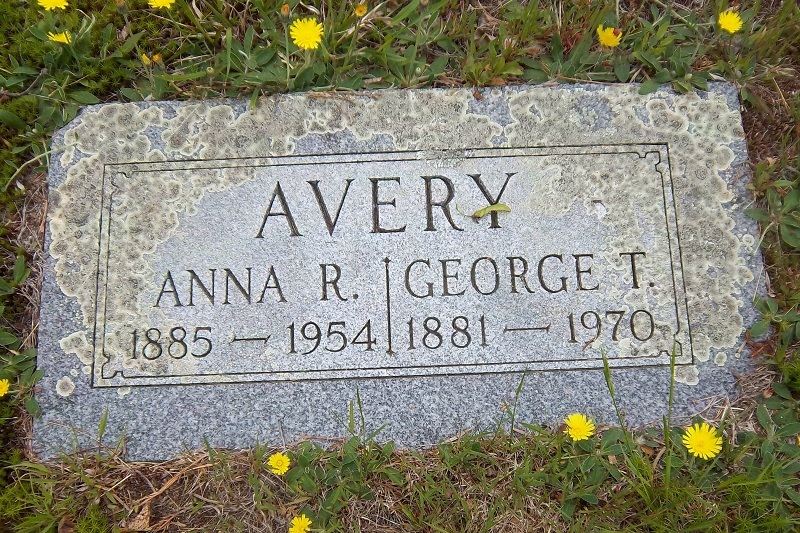 Walter Scott Avery, WW ll; (March 30, 1917 – December 26, 1977); Married (1) Ruth P. Ogden in Bourne Ma. on March 15, 1943; He married (2) Jeanne B. (Bailey) Hitesman (1920 – 2006) in Bourne Ma. on October 9, 1948 & married (3) Pauline Elizabeth (Thoresen) Bradbury (1920 – 1988) in Bourne Ma. on May 4, 1968; Pauline married (1) Arthur Willis Bradbury (1918 – 1993) (Arthur Bradbury & Gertrude W. Studley) in Bourne Ma. on October 19, 1940; Walter & Pauline are buried in Pocasset Cemetery. 3. Marion Rachel Avery MacCormack; (October 13, 1920 – March 18, 2011); Married Charles Donald MacCormack, Jr. (1919 – 1998) (Charles Donald MacCormack & Trixy Helen Clark) in West Medford Ma. on December 3, 1942; They lived in Watsonville California; Marion was a Dietician; She died at her daughter’s home in Grove Ok..